- According to the curriculum, fifth and sixth graders were being informed about medications and their significance. In order to enhance their knowledge, we planned an informative trip to the country's top pharmaceutical enterprise. We were convinced that we could see only the highest level of manufacturing process, but we did not expect such warm welcome. Everything was extraordinarily planned. 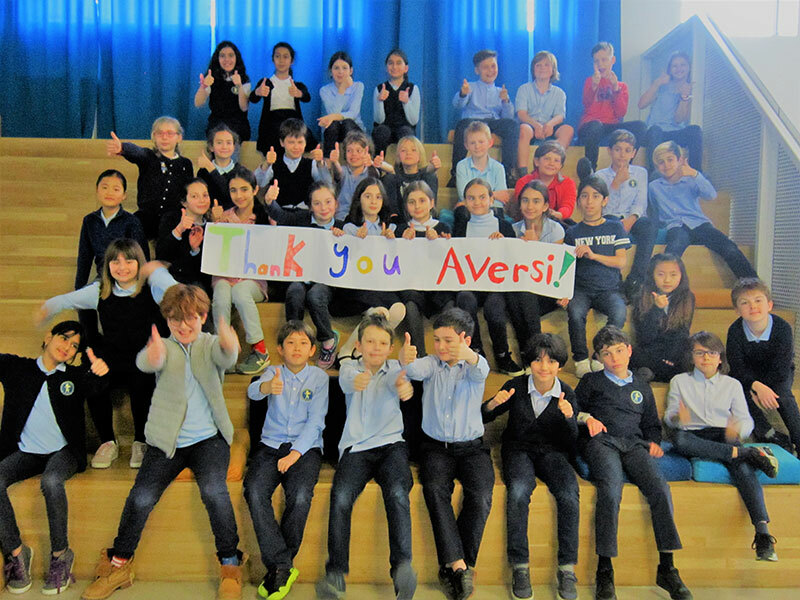 Employees of "Aversi-Rational" explained all the details in the language understandable for the children. The little ones were very excited. No less excited were the adults – this trip was very informative for the Georgian and foreign teachers. We enjoyed a pleasant buffet at the end of the excursion and left filled with emotions. Reception of guests has become a tradition for "Aversi-Rational". Visitors are getting acquainted with the processes, equipment and environment in the industry where important products for human health are created.